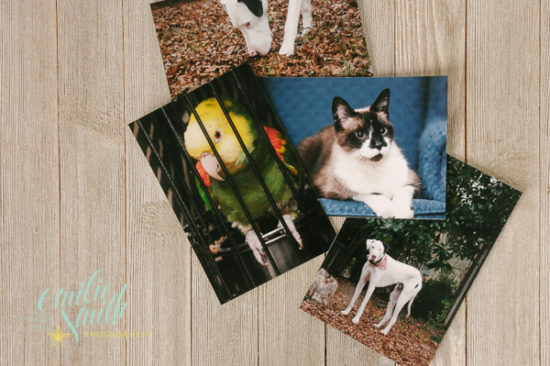 I get tons of questions relating to how to store photographs. From large prints to those small 4×6’s you have strewn around the house, photo storage always seems to be in the back of your head. Of course, you want to save them. They will become the things your children and your children’s children cherish most. 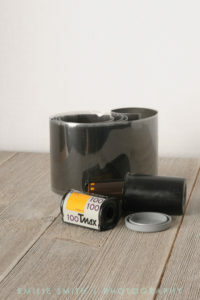 I’m going to share with you some tips on how you can save and archive things from film to those important family portraits. If you started dabbling in photography when I did or before, you probably have negatives stored in the little front pocket of the envelope your prints came in. This is not a terrible place for them, but I’ll share a little story. A while ago our water heater busted. No biggie, but it happened to be in the same room as all of our storage. Yup. That room you keep old boxes of memorabilia and stuff you just can’t part with. I had picked the worst place in the house to store my stuff. In the midst of that stuff, was a box of stuff I had worked on in college. Luckily my negatives were saved thanks to the Archival box they were locked in. The paper envelope would have ruined them for sure! Photo storage should take into account all of the possibilities. From little fingers to climate changes. High heats and moisture can ruin your photographs and negatives, so keeping them in a climate controlled space is important. It should also protect the prints to preserve them for future generations. Smaller prints, like gift prints, can easily be stored in a box similar to this up on a shelf. (Link to photo box from Michaels) but if you plan on keeping them in storage, I recommend getting something like this. Protecting your prints from aging and the elements becomes more important when they are out of sight. One of the downsides to storing photographs upright is they can warp and bend, so keeping them supported is important. Add some matboard for some support until the box is filled with memories. Another great option is a photo album like this one. Old fashioned, I know, with all the press books we have access to. But nothing beats holding a print in your hand and they come in handy when you start switching out the home decor. 😉 They also make great coffee table books that can grow as the kids do. Storing small prints in a photo album can protect them from being damaged by little fingers and keep them safe while you enjoy the memories. Storing large prints are similar to smaller prints, however, because of their size, they are more susceptible to warping or being bent. Getting them professionally framed and storing them horizontally is the best option. However, if they are framed well and have a stable backing, they are relatively safe leaning against something sturdy, like a wall. If you are storing multiple framed prints, it’s best to have something protecting the frame and glass between each, like cardboard or a thick gator board, and stack them in size order with the smallest towards the front or top. Find a space that is away from any harsh light which can cause colors to fade or paper to yellow. A closet usually provides you with a constant temperature and low humidity, which is ideal. 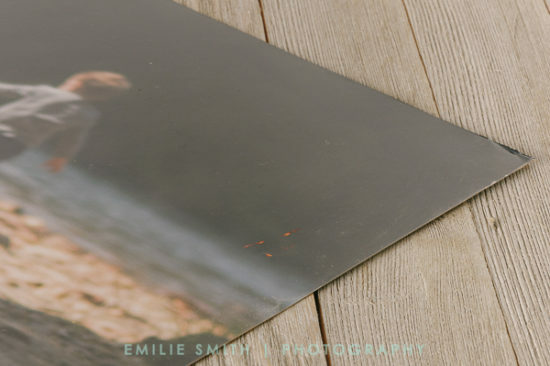 Mounting larger prints on a matboard or masonite can protect the print from bends and tears. You can also talk to a professional framer about conservation framing to ensure the protection of valuable prints. They will often provide you with the best recommendations on materials for your most treasured heirlooms. Send it to the cloud, just in case. While I do not recommend this as a sole solution, it is an important factor. While we like to imagine, we will have time to gather everything in an emergency, this is not the case. Find a cloud service, if you don’t already have one and keep digital copies of important images. An external hard drive is a great solution as well but still requires you have time to grab it. Digital photo storage solutions have been around for as long as digital photography. Unfortunately, over time we have mistaken it for the end product. Social Media and the internet has changed the way we live and how we view things. Digital images are a great backup photo storage solution, but they are never the end product. Being stuck on a hard drive is not where they evoke the memories and feelings they were meant to. Prints should be a magical experience that brings the moment back to life in your mind. And keeping your images safe is important. How do you store your images? Which methods of storage do you use? Tell me in the comments below! Thank you for reading Evelyn! I’m glad you enjoyed it! Let me know what you have tried!